"They don't have a clue what they are doing"
Keith Andrews summed up the mood of the nation in the immediate aftermath of the demoralising defeat to Denmark. 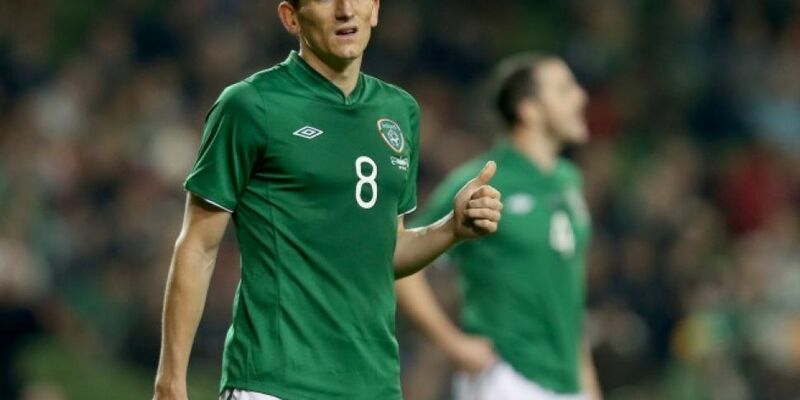 He branded the Republic of Ireland players and their manager Martin O'Neill 'clueless' in the wake of last night's 1-0 loss to Wales at the Aviva Stadium. O’Neill is under increasing pressure after back-to-back Nations League loses to Wales. "He's mentioning about technique and ability, but they don't have a clue what they are doing. "He keeps on going about Robbie Keane, just leave it. Before Robbie Keane came along top goalscorers got 20 goals in their international careers, that's where we are, that's the normal for our country, Robbie Keane was a one-off. "You have to stop moaning about what you have and try to create a team spirit, because the more they keep hearing that what's it going to do for their confidence. You saw them at the end, they were on the floor, their morale is rock-bottom, it's been one of the worst years in recent memory for Irish football. "A lot of it is down to Martin. There has been a lot of an old-guard shift and players retiring that have made a difference at key areas and key times in games but you have to play the hand you are dealt. You can't buy players and I do agree certain players are missing, but we should still be doing better over the last calendar year."